Is BTC Legal in Saudi Arabia? 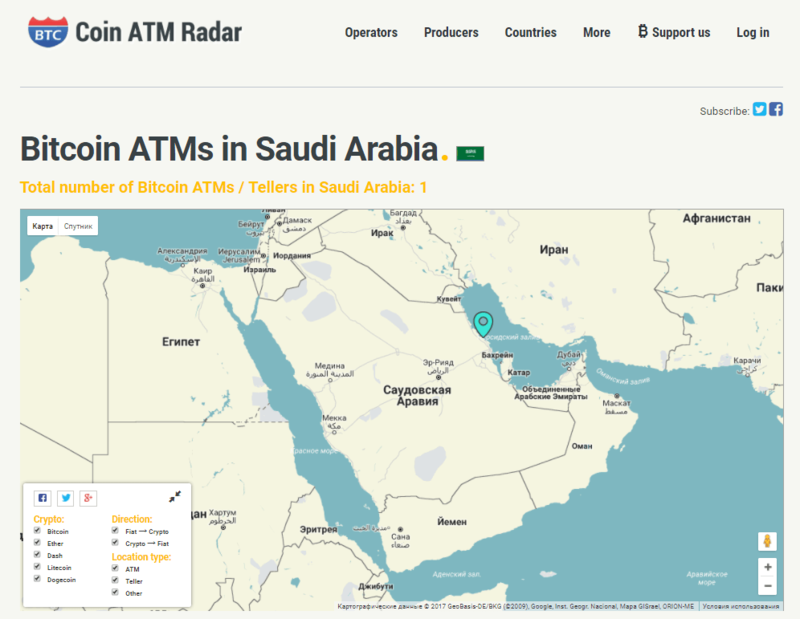 Where Can I Cash BTC in Saudi Arabia? Where Can I Spend My Bitcoins in Saudi Arabia? Wondering about how to buy BTCs in Saudi Arabia? 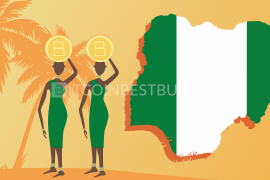 Do not fret, as our quick bitcoin guide about available exchanges in the country will provide you with the answer and more, as we list platforms’ fees, payment methods, verification requirements, pros, and cons. No matter if you are a beginner or expert in the bitcoin trade, this article will shed light on available choices for you to use when purchasing bitcoins in Saudi Arabia. Register your account in one of the top 5 BTC exchanges available in Saudi Arabia. Go through the verification stages if needed. Follow the instructions on the exchange. Wait until the bitcoins appear in your wallet. How to Order BTC on 247Exchange? We are at BitcoinBestBuy, as many other people, have seen the rise of cryptocurrency in recent years, both in terms of value and network. 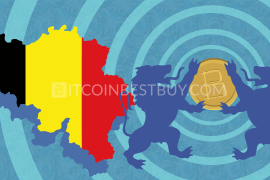 As the time passed, traders around the world gained accesses to the lucrative market of cryptocurrencies while regions that were though unreachable brought their own resources to the table. Saudi Arabia might be seen as a very conservative country from the West’s point of view but traders from the Arabian Peninsula have worked hard to bring about the bitcoin to their soil, resulting in numerous exchanges opening form the Arabian entrepreneurs or existing global players opening the region for their services. 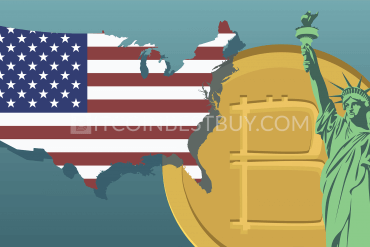 There are many purchasing methods available for you when it comes down to bitcoin trade thanks to efforts exerted by the Saudi investors and entrepreneurs. 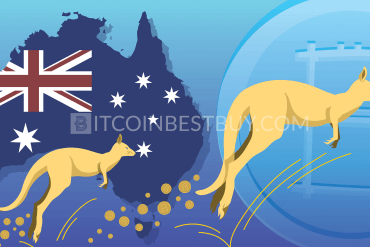 Now, there are very little differences in available buying options between Saudi Arabia and the rest of the world, providing you with a number of choices that you can take and get bitcoins easily and safely. Each of them has their own pros, cons, limitations and fees, all of which will be covered in detail by this article. Saudi Arabia is one of those countries that have not taken any legal-bounded steps towards either banning or legalizing the bitcoin within its borders. The Kingdom’s representatives have taken the approach of “too small to notice”, making it an unregulated market to be in. This has several advantages and disadvantages that you should be aware of. 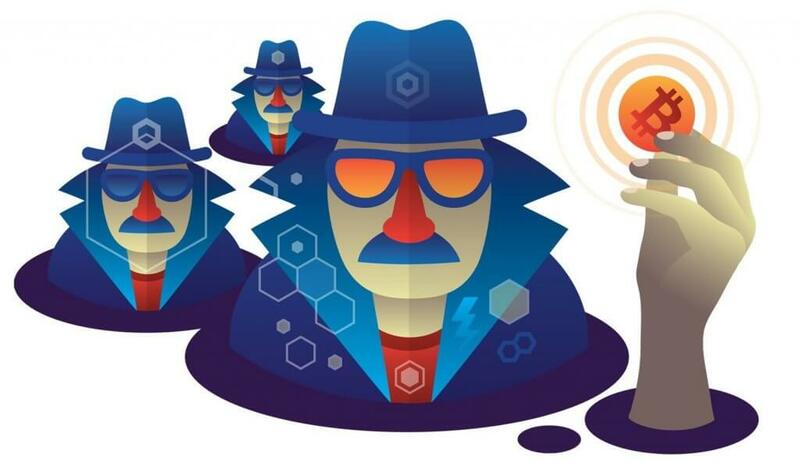 trading can be done completely anonymously. no support for businesses that wish to start cryptocurrency operations. There are three channels that are available for you when it comes to bitcoin trade in Saudi Arabia. 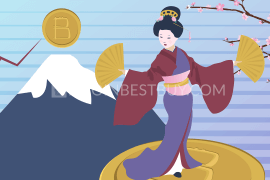 The first is genuine exchange sites, where the company offers bitcoins for its clients from its own reserves. 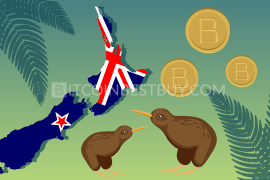 This pathway provides the generally large amount of bitcoins but might require from you to verify your account if you want large quantities of coins. Fees and payment methods vary from broker to broker. If you are looking for a more private way to get BTC, then peer-to-peer (P2P) platforms are more suitable for your needs. 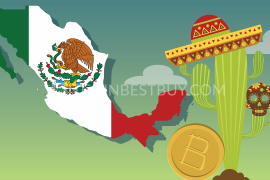 These marketplaces allow traders to buy and sell coins between each other with verification of identity, in most cases, not mandatory for trade to take place. You should be aware of scams as no verification means that people can easily take both digital and physical money from you. Lastly, you can purchase digital funds through ATM, which combine volume, safety and privacy. 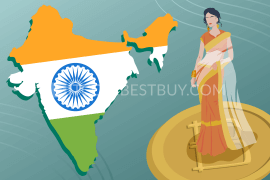 The two major drawbacks of the method are high fees and limited availability in the country. 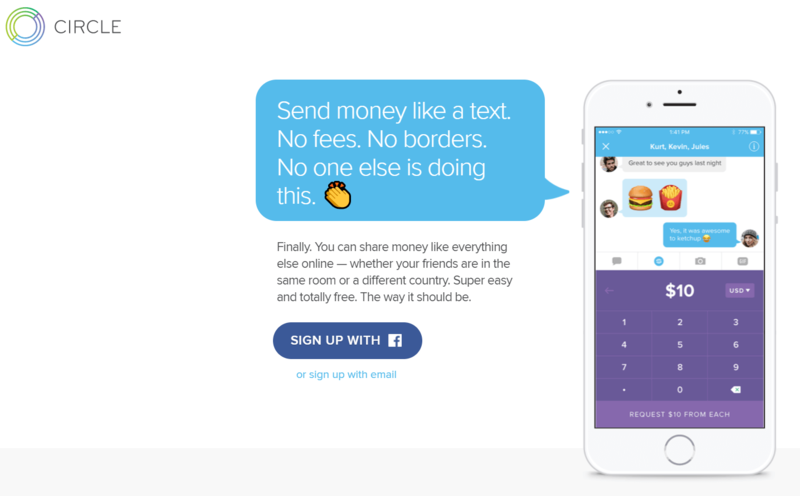 Circle is a global financial exchange platform where you can swap different currencies around, bitcoins included. The digital money exchange is available through cooperation with Coinbase, offering treasury services for its clients. The site does not impose fees directly to trades but uses rates as a means of revenue collection. The available monthly volumes for purchase depend on verification tier achieved, meaning the more you provide about yourself, the higher purchase limit you will have. cooperation with Coinbase offers stable and large bitcoin source. only EUR, USD and GBP (SAR no available) are accepted fiat currencies. BitOasis is an exchange based in U.A.E. 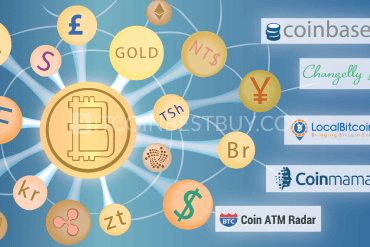 that specializes in bitcoin trade with the help of bank account transfers and credit or debit card purchases. 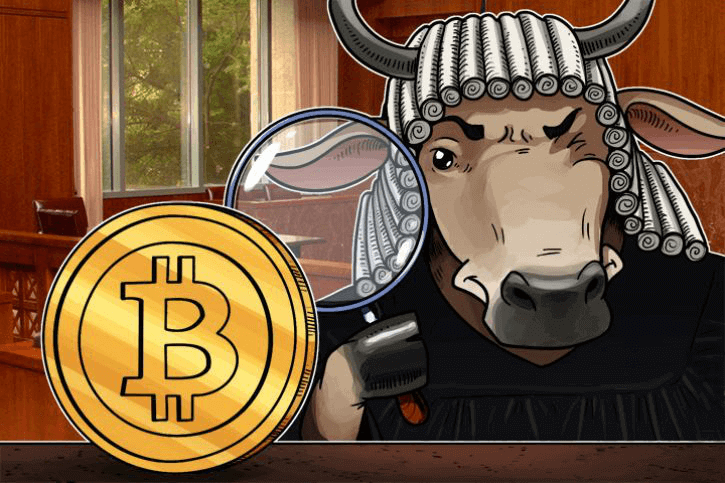 The company plans to become the very first regulated platform for cryptocurrency operations through the action has not been taken so far. You can buy up to $1.350 weekly of bitcoin value without verification while larger limits would require identity card scan from your side. Bank transfers are processed for free, while credit/debit card deposits would cost you additional 5% from the value you wish to invest. bank transfers are processed for free. for higher purchasing limits, verification is needed. Since Coinmama offers its services globally, Saudi Arabia became one of its served regions should you happen to hold credit or debit card. Currently, the bank cards are the only purchasing method available, while you can only buy bitcoins, selling them is a planned feature in times to come. 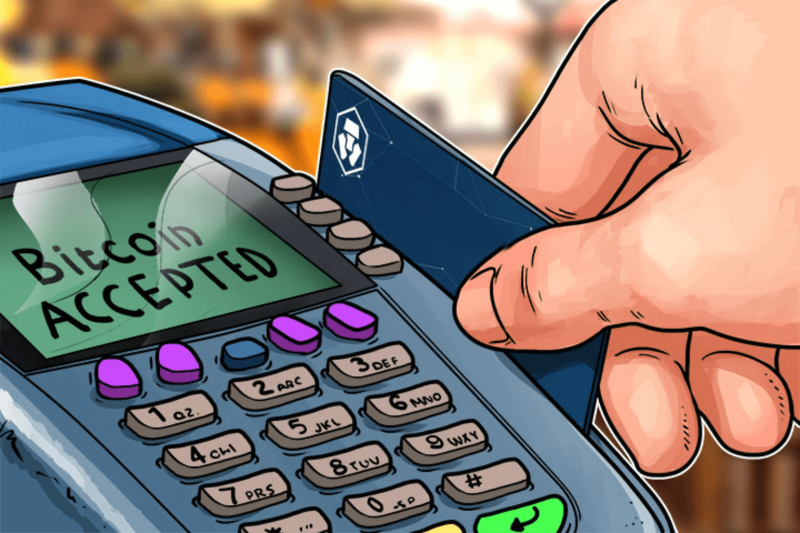 The fees for credit or debit card deposits stand at 6% from the transaction value, while verification is required for purchases that exceed $150. first $150 you invest in Coinmama do not require any sort of verification. somewhat high 6% fee for CC/DC deposits when compared to industry. VirWox became quite popular in recent years due to its two distinctive features – completely anonymous purchases and PayPal as a deposit option. 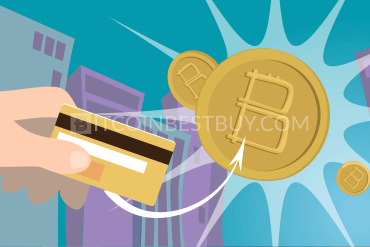 There are other options as well that you can use to buy bitcoins at any time, which are credit/debit cards, bank account transfers, SOFORT, OKPay, Skrill and paysafecard. 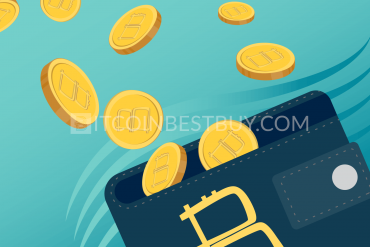 The main issue with the site is that bitcoins cannot be purchased directly as you need to get Second Life Lindens (SLLs) and then exchange them with BTCs, incurring triple expenses in the process. 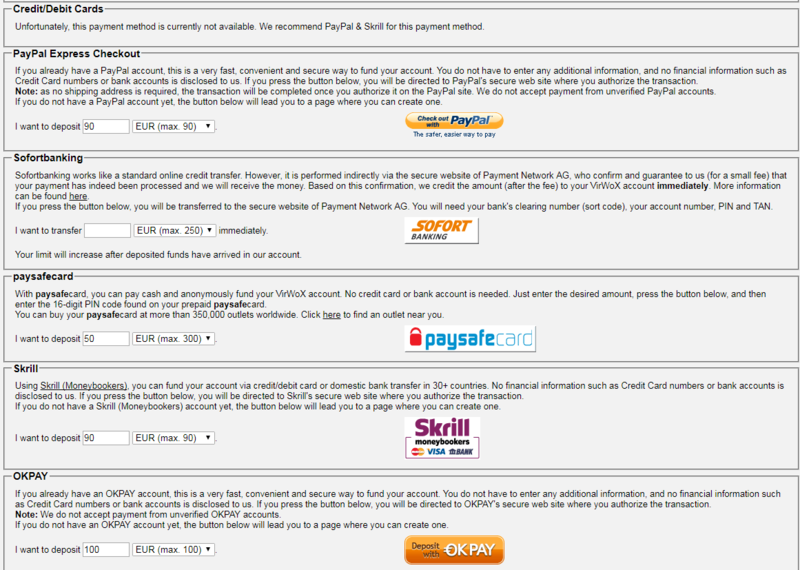 numerous payment options available for traders. 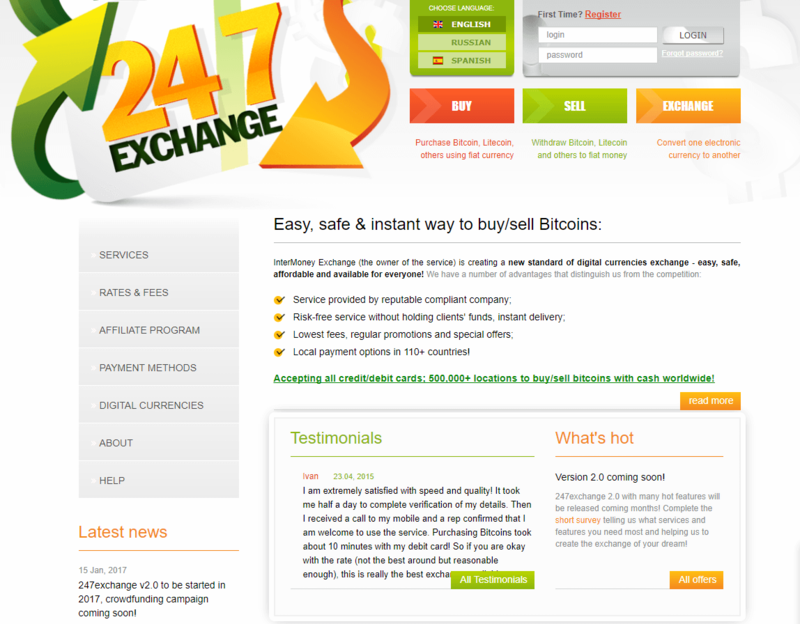 247Exchange offers bitcoins with the credit/debit card purchases for a fee of 3%. The unverified users can get up to $300 worth of bitcoins but anything above that number would mean scanned ID and proof of address to proceed. 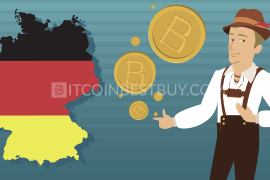 Accepted fiat currencies for Saudi investors are: EUR and USD, while cryptocurrencies that you can buy and sell are: BTC, LTC, Peercoin (PPC) and Namecoin (NMC). low 3% transaction fees for credit/debit card purchases. 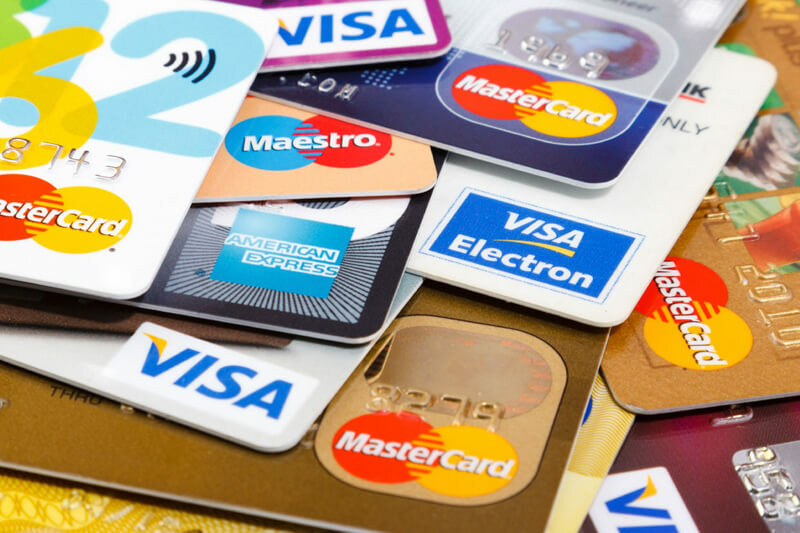 only credit/debit card method available for traders from Saudi Arabia. Paxful is a peer-to-peer (P2P) platform where you can get bitcoins using a variety of payment methods, over 300 of them. The traders post their buying or selling ads on the website, with best deals shown at the top of the purchase page. The transaction fees are standard for most P2P marketplaces, standing at 1% while escrow services are available as a measure of security. 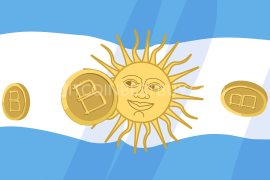 The platform also accepts a large number of fiat currencies, SAR included. a large number of purchase options available for traders. usually small amount of bitcoins available for purchase. Xapo was originally a company specialized only in storage vault services but has included exchange platform as well. The security level of the vaults has been praised as the top of the game in the industry, providing the necessary security for your coins to be stashed. Fees are not transparently shown but are rather part of the bitcoin exchange rate. Bank transfers are the only available option when it comes to funding the account while Xapo debit card would allow you to cash out your purchases. can use cash as a deposit method through Xapo debit card. fees are hidden behind the bitcoin’s price. CRXzone is yet another P2P platform that offers its services to Saudi investors. The trade is conducted between individuals while transaction fees stand at 0.35% with accepted payment method being bank wire transfers (flat $8 fee), Payza (free), Perfect Money (1% for USD, 3.5% for EUR), Skrill (free) and WebMoney (free). low deposit fees for e-payment systems. SAR not available as a currency. 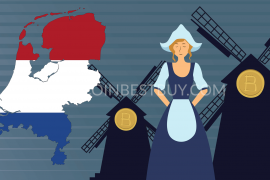 LocalBitcoins is one of the most popular P2P platforms in the world, offering a wide range of payment methods and fiat currencies for BTC exchange. Through this marketplace, you can get the coins with the help of credit/debit cards, e-payment systems such as PayPal, Skrill and OKPay, cash and many other options. The transaction fees stand at 1% while verification of your account solely depends on a trader. Investors from Saudi Arabia are able to buy BTC using SAR while many other fiat currencies are also available, such as USD, AED and EUR. possibility to purchase coins through SAR. 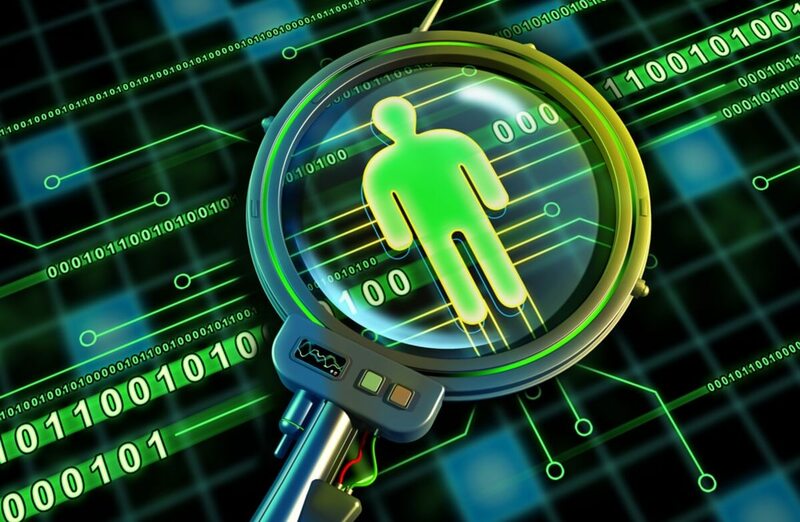 some buyers might require verification of identity for trade to take place. Mycelium is a P2P platform where traders around the globe can buy and sell bitcoins from each other, Saudi traders included. The methods and currencies vary across traders while the platform is available on the mobile platform only. The exchange also has its own vault services. GPS tracking available for face-to-face trades. some areas might have issues with supply (no traders available). 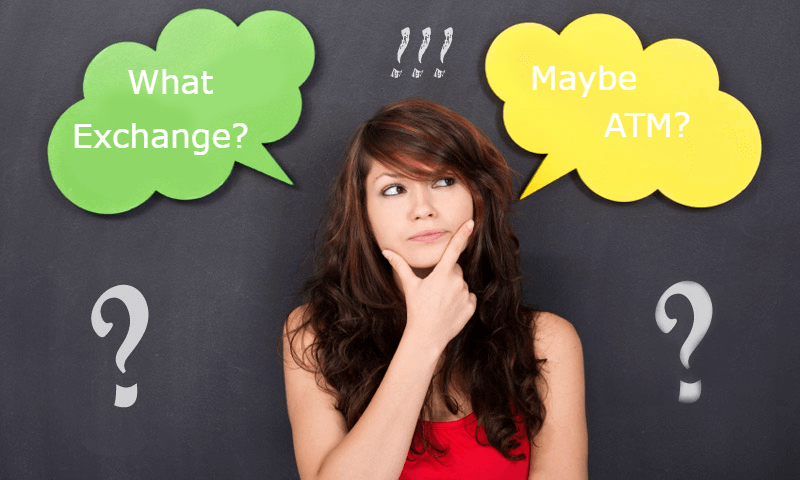 If you are looking for a combination of speed and privacy, then ATM are the choice for you. 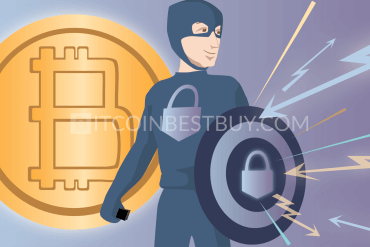 The devices can be found within malls or large business centers, offering bitcoins without any sort of identity check while transactions take up to 5 minutes to conclude. The downside of the method is the availability of the machines, as they tend to be located in large cities only, forcing trades from non-urban settlements to travel great distances to the nearest one. Additional issues are the fees, which can range from 8% to 12%. BTC instantly transferred to your wallet. availability of the ATMs scarce in Saudi Arabia. This article has provided you with exchanges that are considered as safe to work with while there might be others out there that you can check out as well. What makes a perfect platform for someone does not mean that it should automatically suit your needs, as they differ in terms of fees, verification requirements, purchase methods offered and buying limitations. Put down on paper your own personal preferences, from privacy to purchase method you are most comfortable using. P2P platforms offer privacy but are risky to engage in. 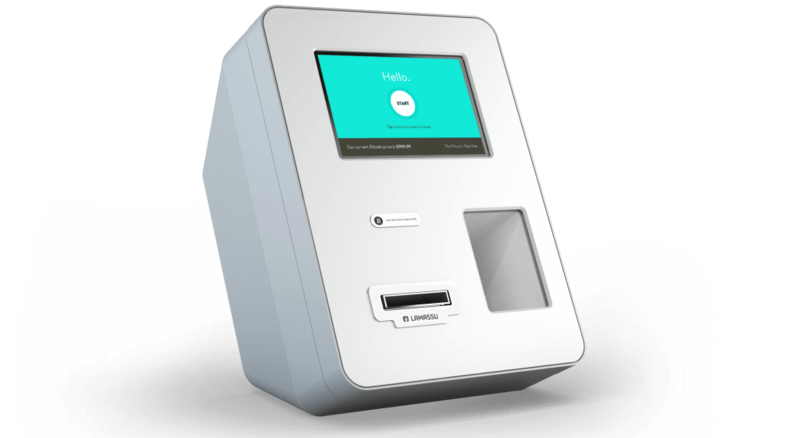 ATM offer a safe and private environment to buy BTC but are costly. Finally, most of the exchanges would provide you with a large volume of bitcoins but at the cost of your identity details. It all comes down to you and what you prefer the most. To cash in bitcoins Saudi Arabia, traders can use various P2P platforms and deal directly with other traders through bank deposits or through face-to-face meetings. An additional way to get or pay in cash is through ATM. Both ways have cons that you should know about, like P2P having a high probability of scams while ATMs being quite expensive when compared to other purchase options. To get bitcoins anonymously, you can use P2P platforms and trade with people that do not care whether you have verified your account or not. 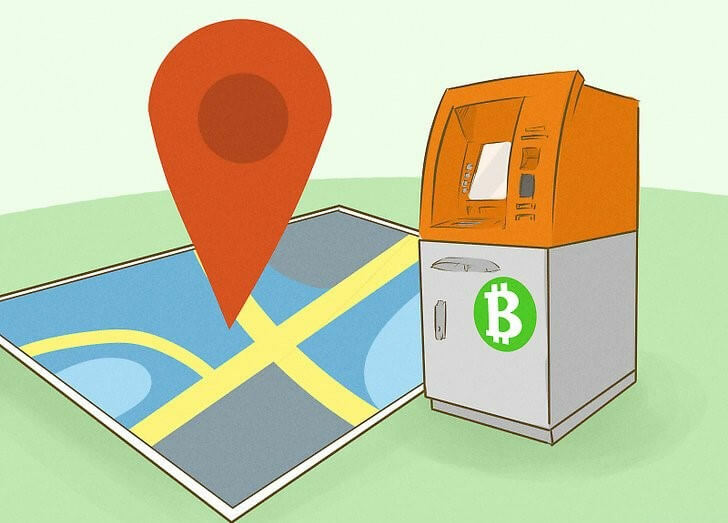 Another way is through ATM as there is no identity checking at any point when using the teller to buy BTC. Additionally, you can use several exchanges like Xapo, Coinmama and others and purchase bitcoins up to the value allowed for unverified users, thus gaining the volume you need through multiple platforms. Although the wave of change has already reached the Kingdom, the Arabian traders are yet to experience store shopping through bitcoins within the borders of the country. The only way to spend the bitcoins is online while the websites and online retail chains are owned by foreign companies at the moment. The choice is large when it comes to non-Saudi online retail companies but it is still at the beginning stage for Saudi-owned businesses. 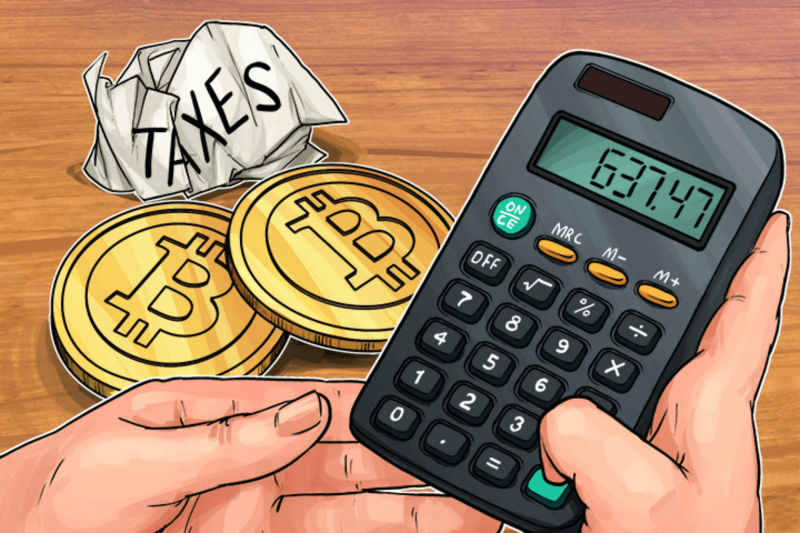 Since bitcoin market is not regulated within the borders of Arabian Peninsula, there is neither tax nor other legal requirements imposed by the government. Holding, purchasing, selling and mining BTC would not cost an individual or institution, anything more than expenses incurred during the trade. Thus, keeping financial records of your activities is not mandatory by the regulative bodies. 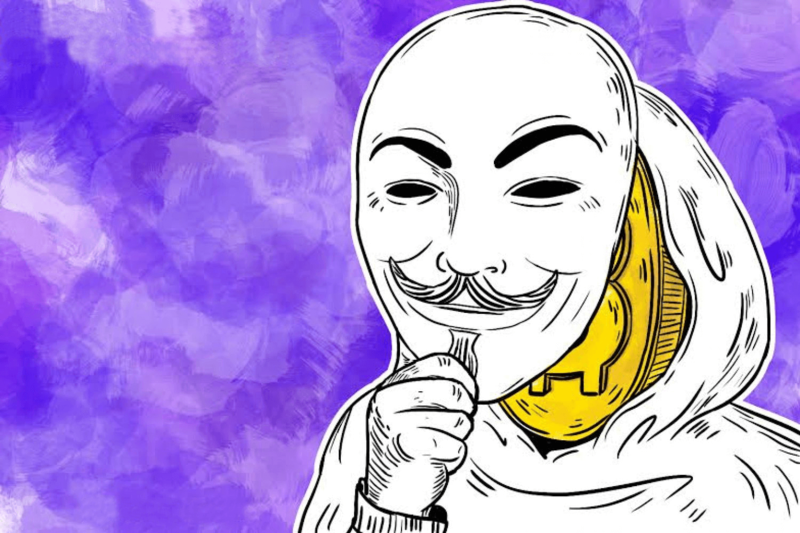 If you did not find the answer to your question about buying bitcoin in Saudi Arabia, write to us at BitcoinBestBuy.